Blackmagic Design Revolutionizes the Visual Effects Industry with Fusion 7. 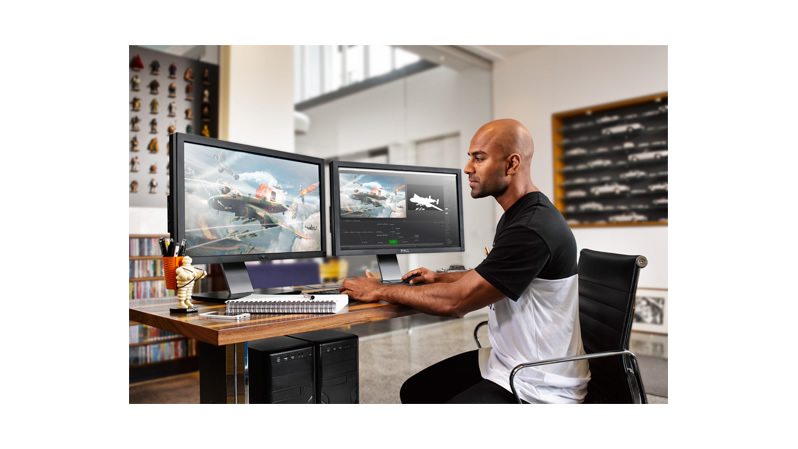 Fremont, CA – November 10, 2014 – Blackmagic Design today announced that Fusion 7, the world’s most advanced visual effects and motion graphics software, is now available completely free of charge. read more via Blackmagic Design: View Press Release.